Move in ready! Beautiful home or investment property is located in North Port next to one of the city infamous parks, "KIRK PARK". Enjoy many outdoor activities like volleyball, basketball and plenty of playground equipment. Thirty minutes to Manasota Key Beach. A short walking distance or a 5 minute drive to Warm Mineral Springs. Close to shopping centers, hospital, medical, restaurants, and many services and no association fees. 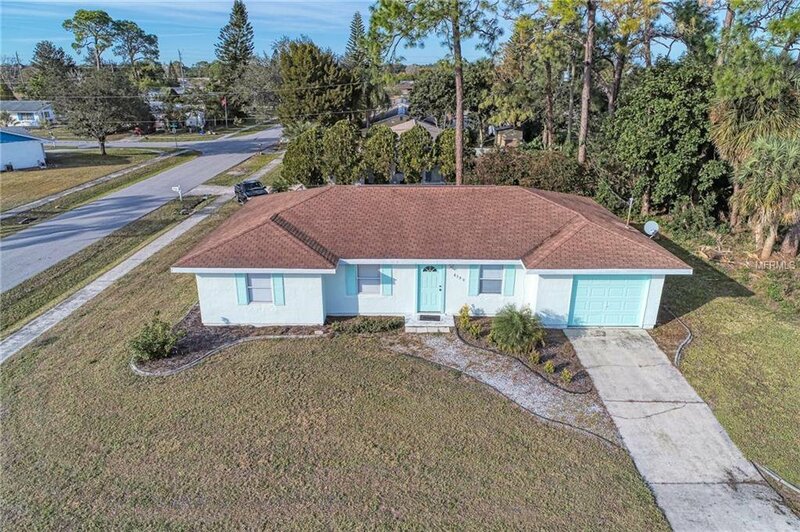 This 3 bedroom, 2 bath, and 1 car garage home has North Port city central utilities and was built 1979. This home has tile throughout. Call us today for your private showing! Listing courtesy of KELLER WILLIAMS REALTY GOLD. Selling Office: KELLER WILLIAMS ISLAND LIFE REAL ESTATE.